If you’re exhausted of using 20 different exercise machines to get in your total body workout, try TRX suspension training in pakistan which is all in one and combines flexibility and strength. You don’t need to use load of weight machines in pakistan to build your body muscles. TRX uses your body weight to engage different muscle groups at the simultaneously from different angles. TRX Suspension Training trains you for strong stability, in which you rely on your ability to meet your body’s center of gravity with your base of support. Zeesol Store is only online store in Pakistan which is offering all models of TRX at competitive prices. 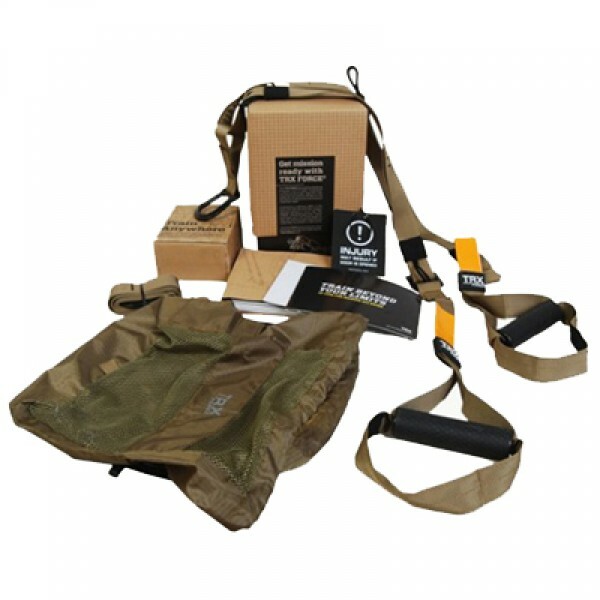 You can buy Trx Suspension Training Pro Pack, TRX suspension trainer, TRX Home, TRX Force and TRX Suspension Training at best prices. You can also buy TRX Xmount if you need strong anchor to fit on your wall or roof.